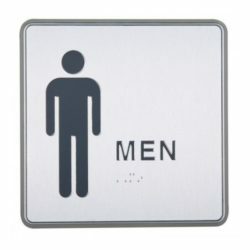 Overall Size: 3.46" x 4.72"
Oval shape Gold color plastic injected toilet signs for Men is 3.46” wide and 4.72” high. 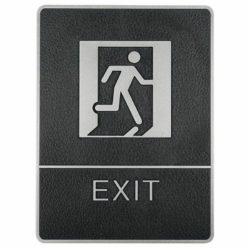 Braided frame and leather textured backing completes elegant look. 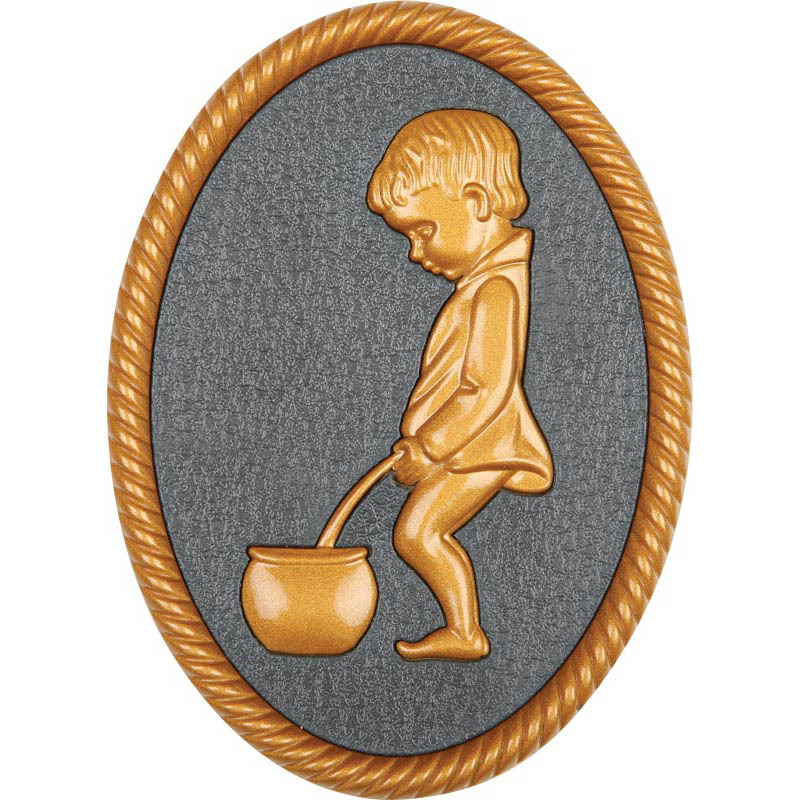 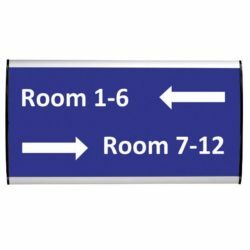 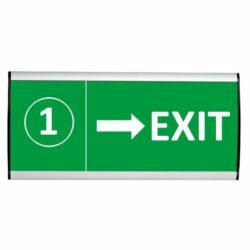 Oval shape Bronze framed plastic injected toilet sign,women.